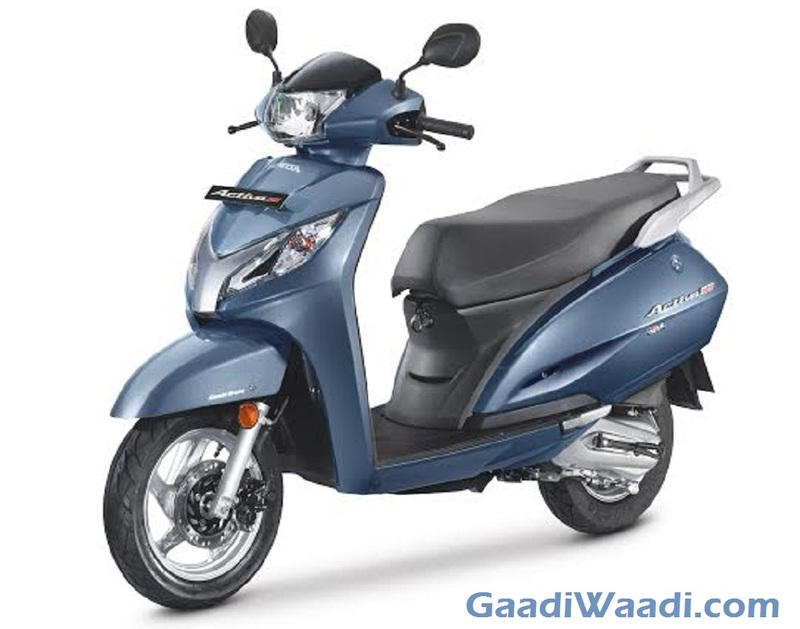 Honda has a stronghold in the domestic scooter market courtesy of the ever popular Activa. Its superiority is so much that the monthly sales total always exceeds its competitors by multiple folds. As for July 2017, the Activa ripped up the rivals and endured almost five times the sales of the second placed Jupiter. The Activa recorded 2,92,669 units, which was about 70,000 more than the Hero Splendor itself, and took the top position in its space with a difference of 2,29,962 units over TVS Jupiter. The latter had a sizeable gap to the Maestro though as 62,707 units were sold last month. However, behind the Maestro that gathered 40,193 units in third position, the queue had gotten really tight. 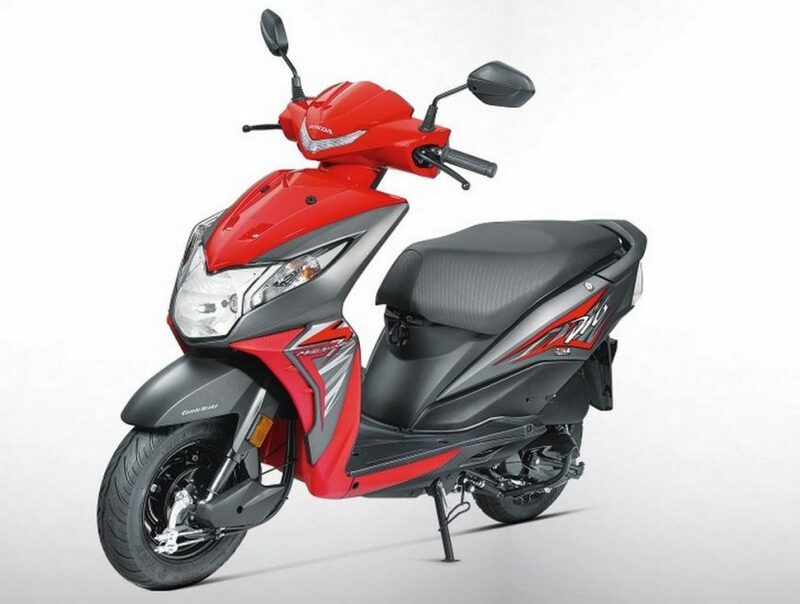 Honda Dio has been a favourite among young buyers for so long and it took fourth position with 37,986 units in July 2017. Suzuki’s bestselling Access scooter lined up fifth thanks to the sales result of 26,779 units in the seventh month of the year. The Japanese giant, Yamaha, has the Fascino as the most popular scooter from its range for some time and last month was no different as 16,000 units were retailed. Coming in at seventh was Hero MotoCorp’s Duet with 14,418 units and it took the honours from another Yamaha scooter, the Ray. With only 582 units behind, the Ray finished eighth ahead of TVS’ long-standing Pep+ and Hero Pleasure with 13,588 and 12,758 units respectively. The scooter segment in India is only growing in recent times as people seek easy ways of commuting on the increasingly congested traffic scenarios.